Playing around with Nashville Open Data – $400 million on government salaries! I found that the government of Nashville has some open data at https://data.nashville.gov. I messed around with a couple of employment datasheets and made some graphs. 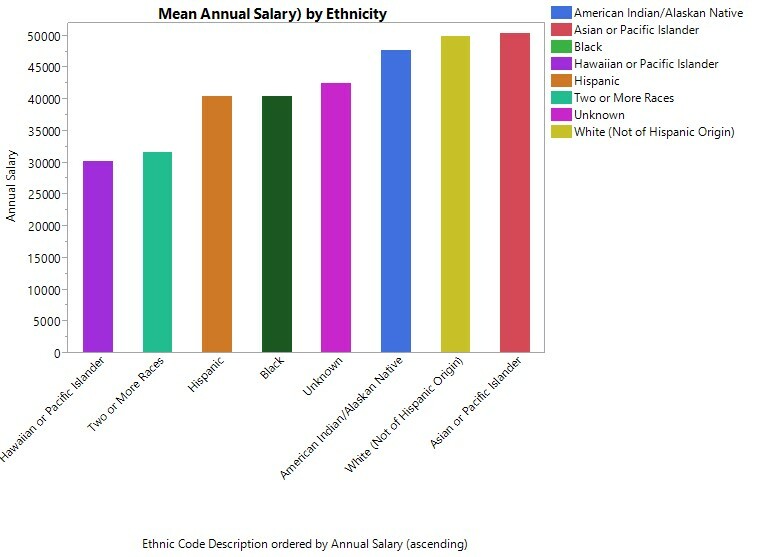 Interestingly, elected officials are not the highest paid category. 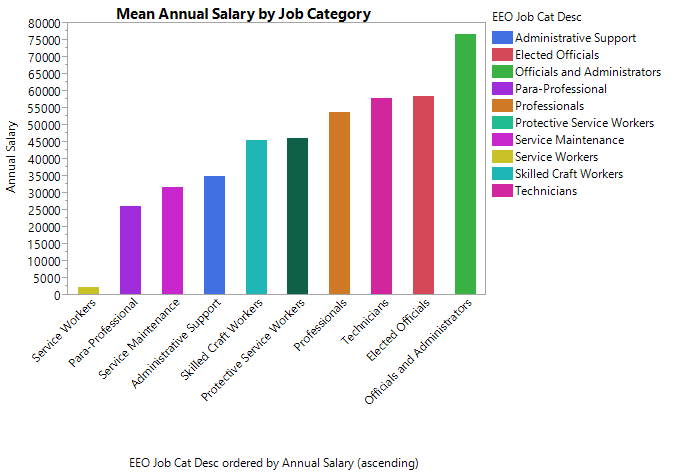 In total, annual salaries for Metro Nashville government employees is more than $400 million.